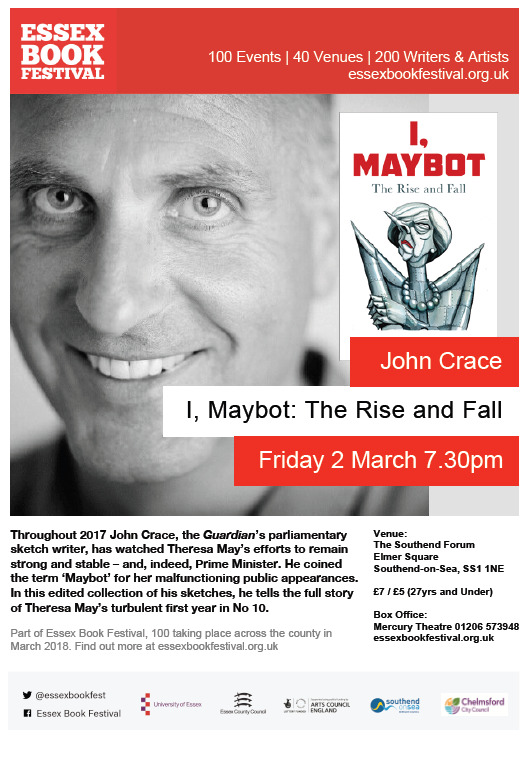 Throughout 2017 John Crace, the Guardian’s parliamentary sketch writer, has watched Theresa May’s efforts to remain strong and stable – and, indeed, Prime Minister. 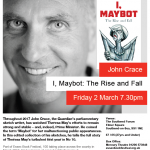 He coined the term ‘Maybot’ for her malfunctioning public appearances. In this edited collection of his sketches, he tells the full story of Theresa May’s turbulent first year in No 10.